Here we go! 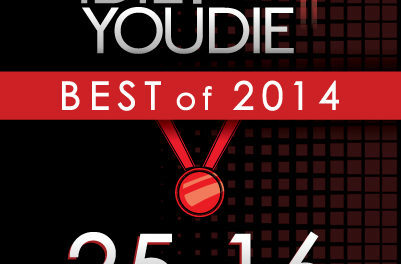 This marks the sixth time we’ve offered up a totally subjective “best of” list here at I Die: You Die, and perhaps more than any other year we found ourselves throwing our hands up at the task of ordering our favourite records. Not out of a dearth of them, far from it, but rather out of the apparent proximity of so many of these releases in terms of quality. More than ever, the distinction between, say, a #22 record and a #13 record feels entirely arbitrary, and there were a lot of last minute shifts up and down the scale which reflected that. 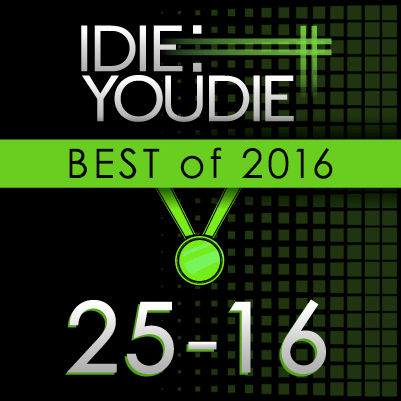 But also more than any year, we think 2016’s list showcases the strength of material being released in the full range and spectrum of the dark music we cover here at the site. 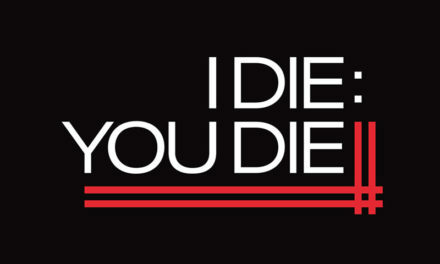 (We think that’ll become especially apparent once the top ten releases are up, but no spoilers.) Exact rankings aside, we’re very excited by the ways in which sounds new and old flourished this year, and in which new bands forged their own paths and veterans found ways to evolve. As always, we’re keen to hear your thoughts on these records or other faves of yours that 2016 brought; holler at us in the comments or on Twitter or FB if you’re so inclined. Let’s get started! Few labels explored the expanded boundaries of Our Thing more than Negative Gain Productions in 2016, introducing us to exciting new voices like Ari Mason in the process. You can certainly liken Mason’s synthwave-tinged stylings to similarly minded electronic singer-songwriters like Bat for Lashes or labelmate Mr.Kitty, but the most engaging moments of Creatures – like the astonishing “Beasts Tonight”, an ID:UD staff favourite since we first heard it – defy any serious comparison. Moody, fatalistic, and somehow hopeful in spite of it, it’s an LP of myriad virtues, not the least of which is the potential we hear in the artist who made it. Read our full review. 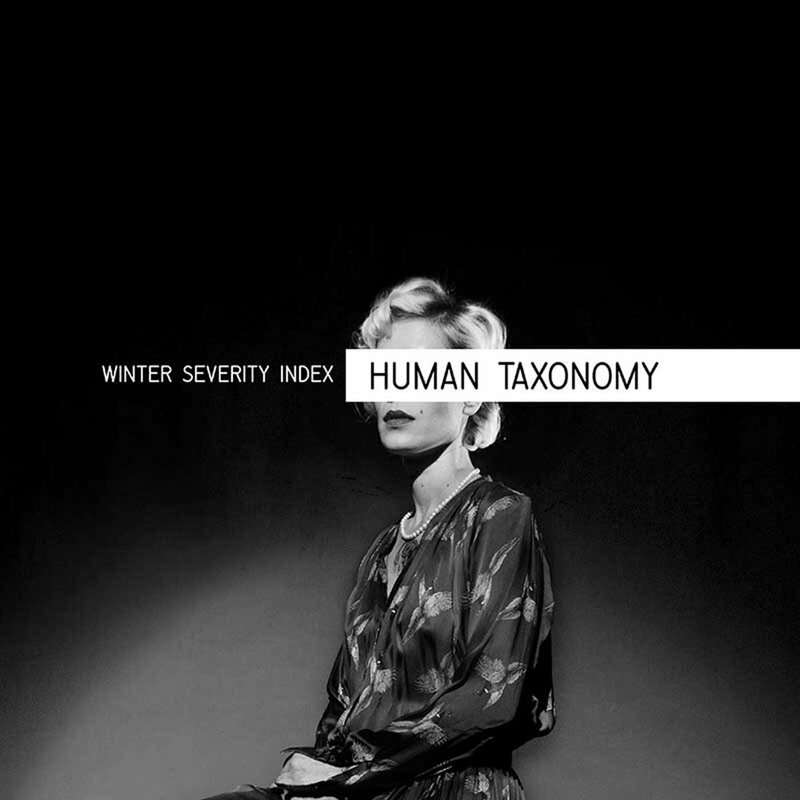 Italian duo Winter Severity Index didn’t change up their approach that much for second full-length Human Taxonomy, but the cumulative effects of their adjustments to a dour yet atmospheric sound were massive. The proverbial iron fist in a velvet glove, Human Taxonomy delivers crushingly heavy, bass-driven miserablism (“Athlete”) and metronomic oppression (“Drums Of Affliction”), but also adorn their tracks in a gorgeous lattice of synths and echoes (check the classic darkwave feel of “Waiting Room”). 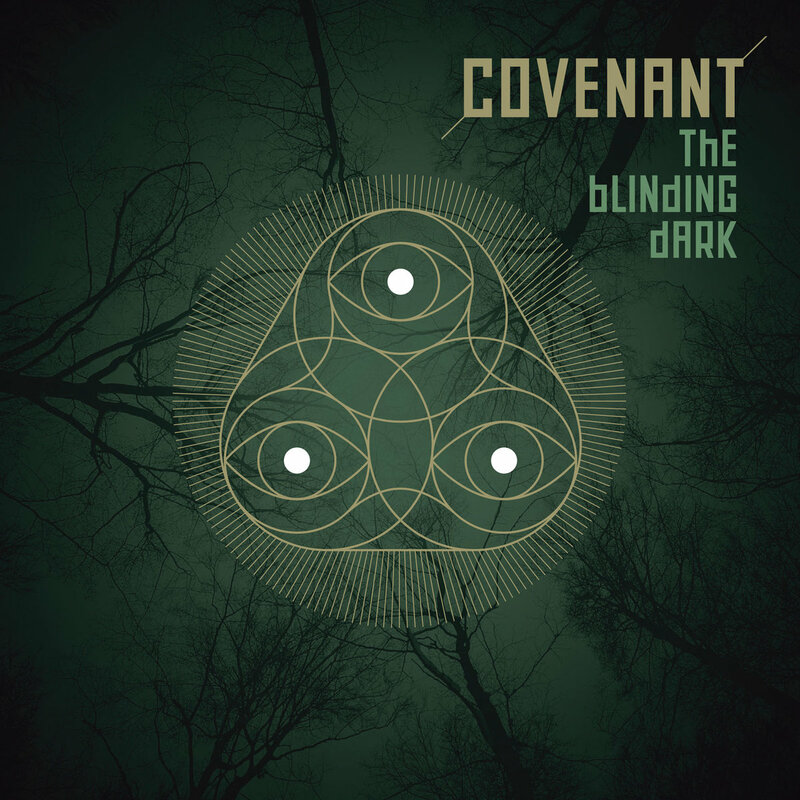 Equally hypnotic and merciless, this record showcases a mastery of the seeming contradictions that are so often found in the spaces between goth rock, post-punk, and darkwave. Read our full review. 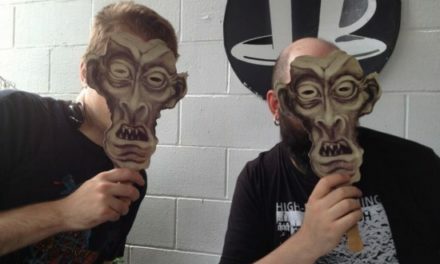 Vancouver’s synthpunk heroes keep charging forward. Even shorter than 2015’s Regeneration, Alter Ego spasms through another suite of stuttering, yowling tracks dealing with the sleazy charms of low-tech low-life. It’s a slightly tighter delivery mechanism than its predecessor, though: Alter Ego shuffles through a wider range of bleepy sounds and moods (with even some Silicon Teens type camp cropping up at the end in “Midi Club”) without ever straying from the manic and strange desperation which has turned them into such an engaging live act over the past few years. Read our full review. 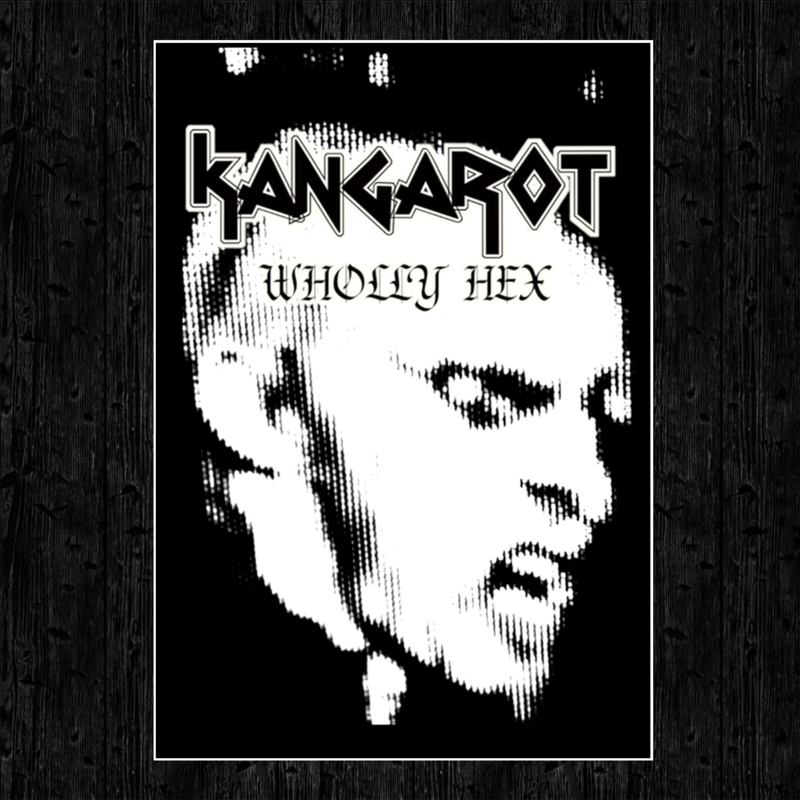 After concocting an intriguing psychedelic brew of raw electro-industrial and kosmische synth on his excellent Nursery Of New Stars and Rejecting Mammalian Humanism releases, Kangarot’s Josh Reed flash-fried his sound in a vat of lo-fi chrome. Still tripped-out to Mars but now more abrasive than ever before, the vision of electro-industrial laid down on Wholly Hex was viciously fun, ran deep, and sat outside of the traditional timeline of the genre’s evolution. Adjust your dosage for zero-gravity conditions before taking off. Read our full review. With more than a half decade in the rearview, we can confidently say that the most important thing about witch house’s ever so brief moment in the sun was what came after it. M‡яc▲ll▲ has long been a standard bearer for that diaspora, holding tight to some of the triangle scene’s aesthetic markers as they leave the structural and production limitations of the half-genre behind them. 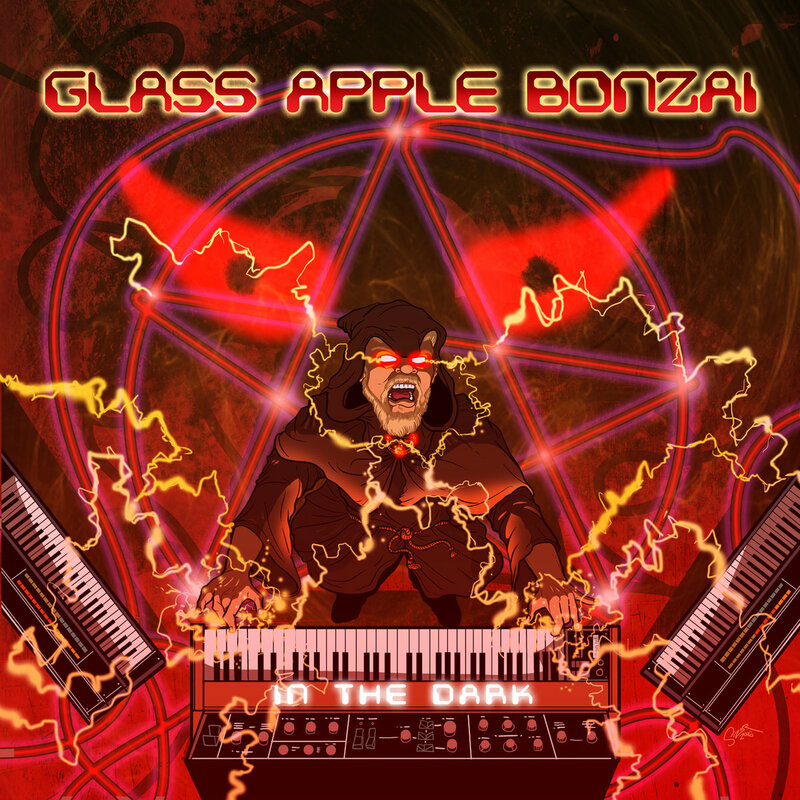 Their 2016 self-titled LP dips heavily into the giallo electro sounds of the project’s most recent releases, with side-forays into minimal synth, industrial, and even plays with some *gasp* vocals. 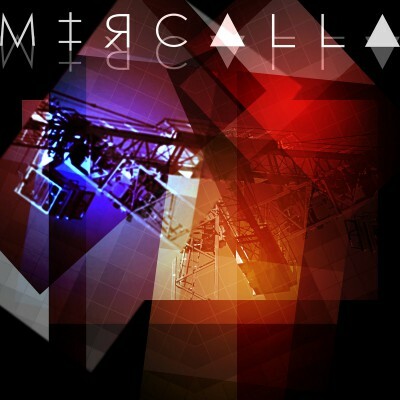 M‡яc▲ll▲ is restlessly exploring new ground with each cut, never resting, never settling for long enough to lose their mercurial power. Read our full review. 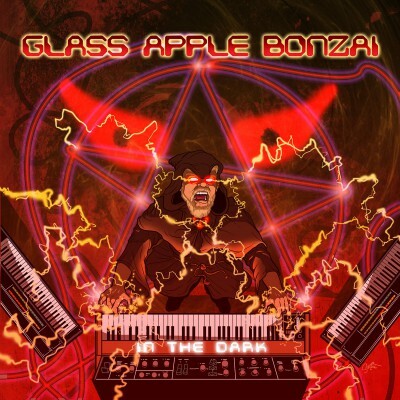 Glass Apple Bonzai’s satan-themed synthpop is so much deeper than the elevator pitch might suggest, chiefly due to Daniel Belasco’s unerring production prowess. Following in the footsteps of its predecessors, In the Dark is unafraid to evoke the classic synthpop era (and even dip into some electro-funk as on the addictive title track), and its hooks, production and songwriting shield it from the potentially damaging comparisons that can come from invoking the genre’s masters. If Belasco has moments of doubt about what he’s doing you’ll never hear a note of it in his sly vocals, or in the confident dark magic he summons on each of the LP’s twinkling neon cuts. Read our full review. Capturing the full-bore speed and violence which we saw lié dishing out at shows throughout 2015 and into this year seemed like a tall order, but the Vancouver trio’s sophomore record ably lived up to it. The tension and simmering anger of Consent morphs into unbridled rage (at oppression, at the self) on Truth Or Consequences. 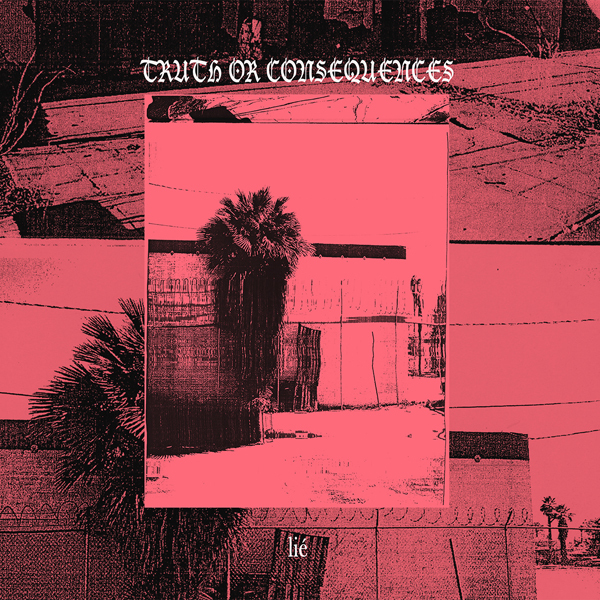 That the record bumps into early deathrock as it compresses the darker side of post-punk into a claustrophobic twenty-three minutes might be accidental, but however it’s categorized, Truth Or Consequences stands as one the most intense and punishing rock records of the year. Read our full review. 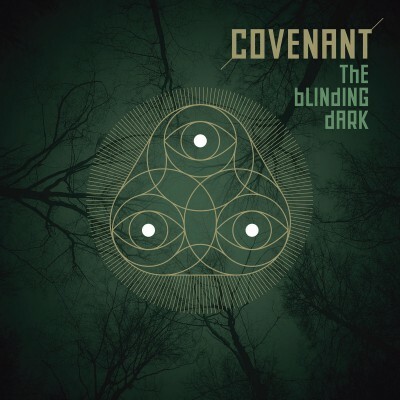 Divisive, quixotic, and imperfect, you can’t deny that Covenant’s The Blinding Dark generated reactions. And why not? In a year marked by hardship, uncertainty, and heartache on a global scale how dishonest would it have been for the Swedish masters to deliver something pat and easy? You can hear it in Eskil Simonsson’s voice on “Sound Mirrors”, a search for some hope lost amongst “burning homes, crashing down on shattered ground”. And we’ll be damned if they don’t manage to find some, ever the utopian optimists working their way through the gloom in search of some cracks in the shadow through which to shine their singular light. Read our full review. Plenty of the appeal of Boy Harsher’s debut lies in its throwback moves, but the record’s charm isn’t limited to its savvy references the suaver sounds of original cold wave. 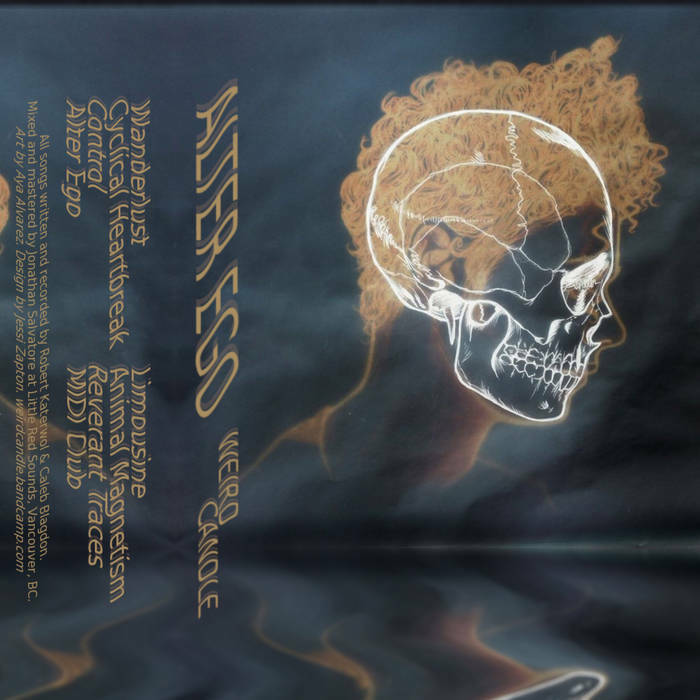 The Massachusetts by way of Georgia duo pick up the promise of plenty of bands from the early aughts who made moves towards classic darkness while gliding onto Kitsuné Maison dancefloors. Unlike so many also-rans, though, Boy Harsher have both style and tunes aplenty on offer. Elegantly silky throughout and underpinned by one of the year’s best vocal performances from Jae Matthews, Yr Body Is Nothing made the darm smoother and more enticing than any other record this year. 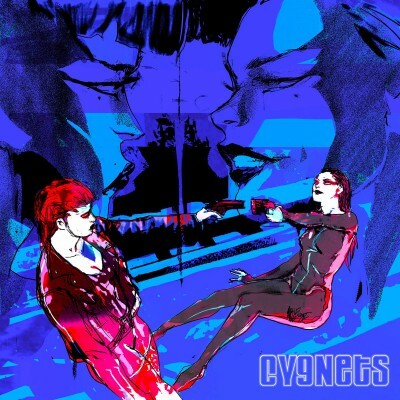 Alone/Together is as good a summation of Cygnets as the Edmonton trio have yet released. Just like Cygnets themselves the LP is easy to enjoy, but possessed of surprising depth and imagination, finding new ways to interpret and combine timeworn genres like like new wave, post-punk, synthpop and even britpop. 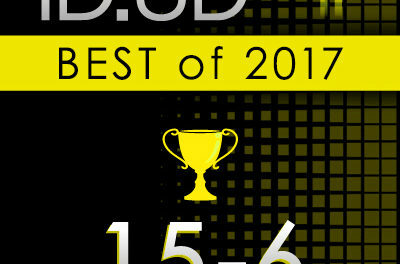 Our initial review found the album dipped in the middle, but repeated listens have put that concern to rest; although the record still starts and ends as strongly as any other we heard this year (go listen to “A Dark Chapter in Our History” and “Living in a Coma” right now if you need proof) there are no duds to be found here. Cygnets greatest skill is in making music that you stay in love with, gaining in appreciation even as the first blush fades. Read our full review. Come back tomorrow for numbers 16-5, and Thursday for the Top 5!